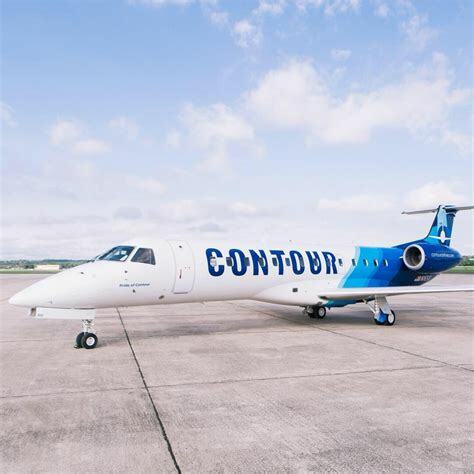 A new jet air service is between Santa Barbara and Oakland is coming, as air provider Contour Airlines confirms it is starting the route with effect of 16th October. The service will be a daily operation on 30-seat Embraer ERJ-135 aircraft that featuring all leather seating, expanded legroom - up to 36-inch seat pitch, complimentary snacks and beverages as well as a free checked bag included with every fare. The airline will then be starting a new service between Santa Barbara and Las Vegas which is scheduled to start on 18th October, again on an ERJ-135.